I am blessed as an online Business Strategist and Coach to interact with numerous amazing and talented women. Online business is a world that is completely different from the brick and mortar space in a variety of delightful ways. Why did we get into this? Who are we here to help? What is our grand vision for our business and our life? What is our purpose? One thing that rings true for every woman I come across is that there is some reason bigger than us that leads us to do what we do. Health coaches often get into health coaching because they have dealt with health issues successfully themselves without the pile of medications that too often get prescribed. Mindset coaches have often had major transformations for themselves and they want to share that with the world. Anyone who has tossed their hat into the ring knows that online business isn’t easy. It’s a constant experiment. It’s hard work and sometimes hard on your ego when things aren’t going the way you dream of. There is a ton of mindset work involved to undo the programming that has led us to believe that we are not enough. It can be a constant battle with fear and a thing we like to call “comparisonitis.” No it’s not a disease but it is a real soul crusher if you let it take over when you are trying to build your business. While this may not seem delightful, I can assure you it is. And it’s therapeutic. I have many whys that keep me in this crazy business world. Certainly, I want to help women see that they can do anything they put their minds to and help them create strategies to get there while overcoming the blocks that have them stalled. But my personal why goes deeper than that. I’ve often said I should have been in Generation Y because I need to make a difference. If I’m not making a difference, I feel like I’m just taking up space and that’s painful for me. But it goes even deeper than that. My life was missing the level of love and support that I see most people get in their lives. This led to a level of depression that has often been crippling. The deeper I sank into that depression, the farther away people went leaving me alone to deal with everything in life myself. This is an unfortunate trend in our society. People often disappear when you need them most making things even worse. Then my online business came along. Diving into online business has given me a huge tribe of women who love and support me no matter how good or bad the day is. They show that adoration every single day. Being vulnerable is okay online. In real life, I’ve been expected to “buck up” for twenty years which has been exhausting. Now I can be upset, sad, depressed, or overwhelmed when it’s warranted without feeling like a failure. Online business transformed my negative mindset into one of possibility. I know that I can achieve anything I put my mind to. On the days when I don’t have support in “real life,” I have a crew of amazing friends online who are there to brighten my day and encourage me when I need it. I am reminded of my purpose and how deeply I am needed. I am beyond grateful for this journey no matter how rocky it has been to get to this place. I am forever changed for the better. My heart is full. My purpose is clear. This business truly saved my life. I want you to know that it’s okay if you are not perfect. It’s okay if you deal with depression. It’s okay if you struggle sometimes in your business because of health issues. It’s okay is some days you don’t feel epic. Make the difference. Do the thing. Share your gifts. You will get back far more than you give. 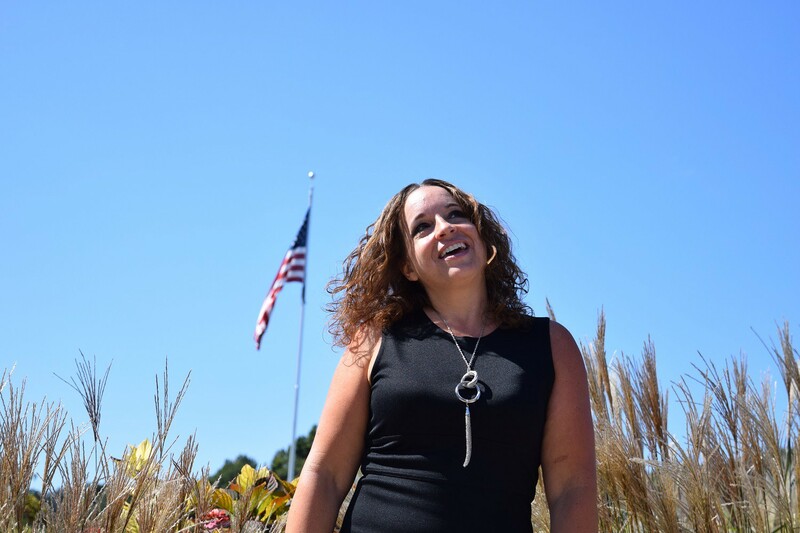 Suzanne Proksa is a Business Strategist and Coach specializing in client attraction, building an unstoppable mindset, and online marketing. She helps purpose driven women with online service and product based businesses build their dream lives with innovative strategies that get them seen as a leader in their field.